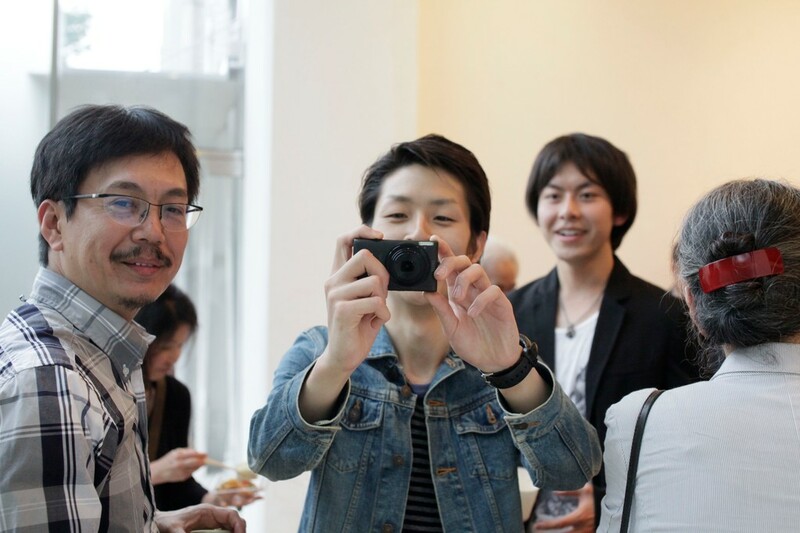 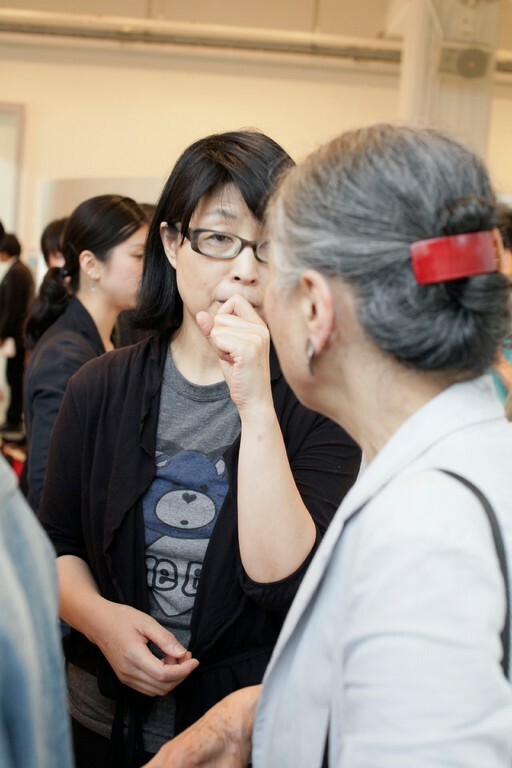 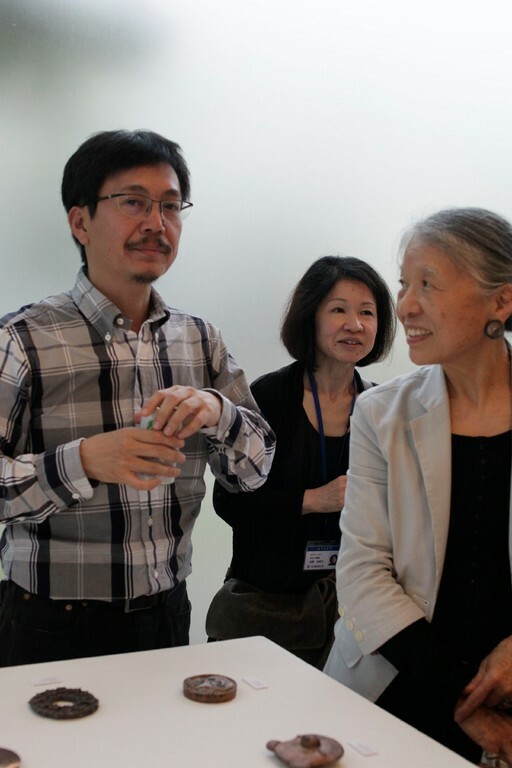 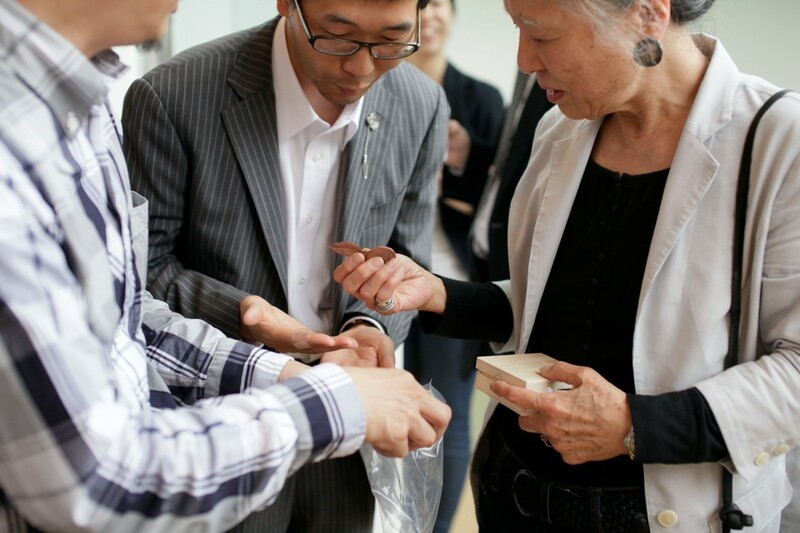 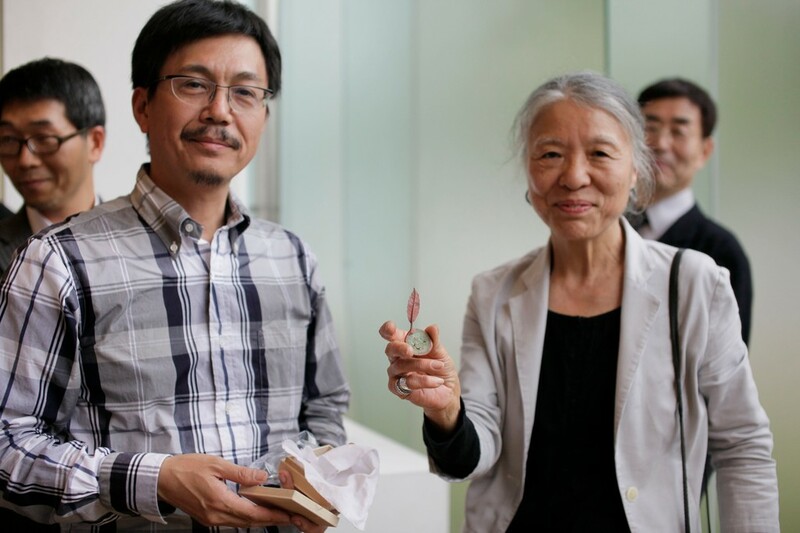 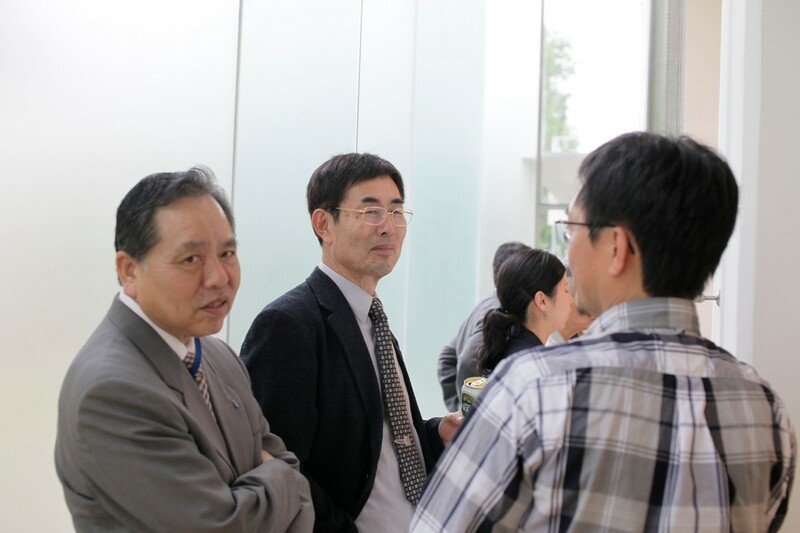 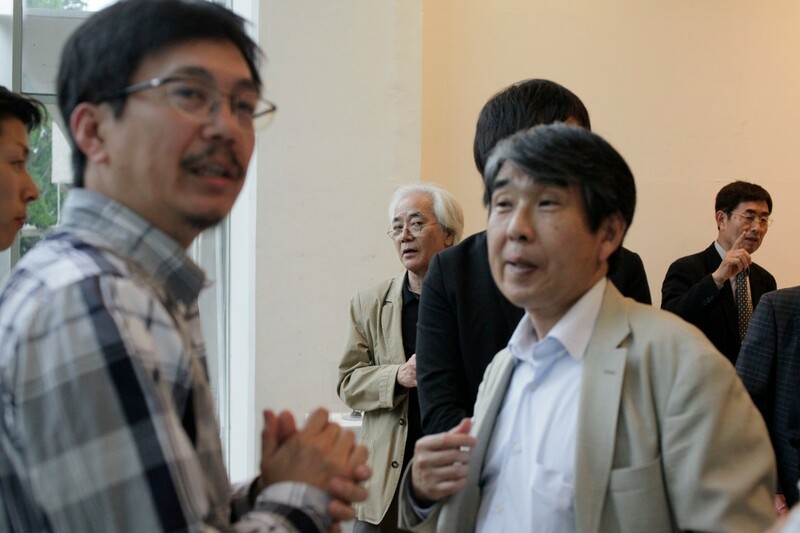 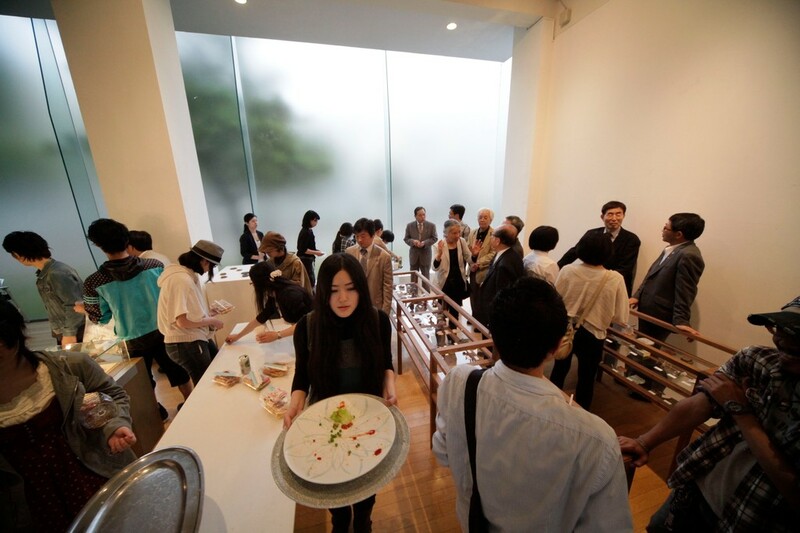 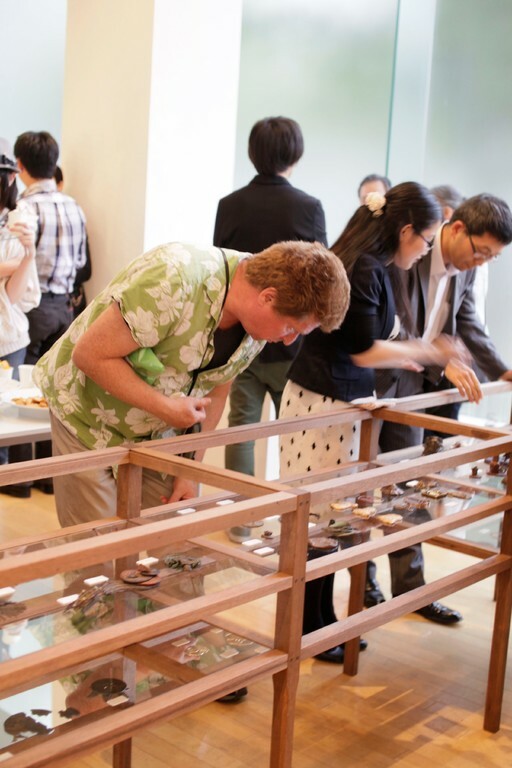 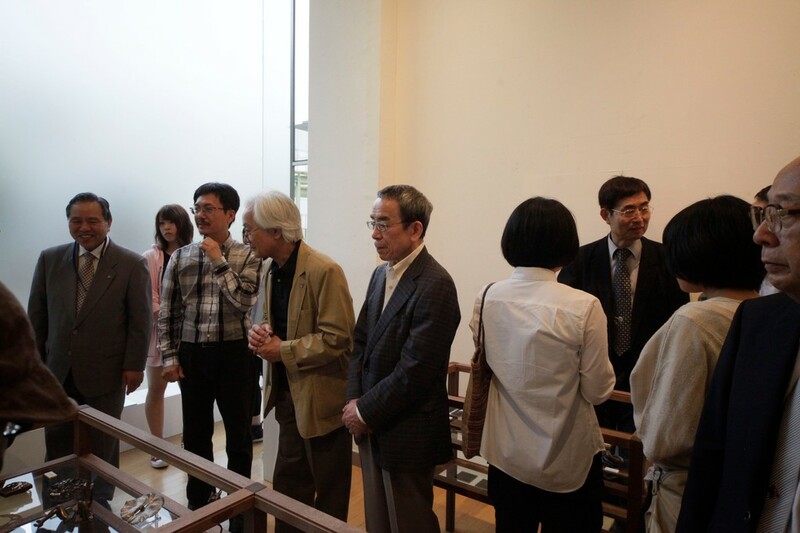 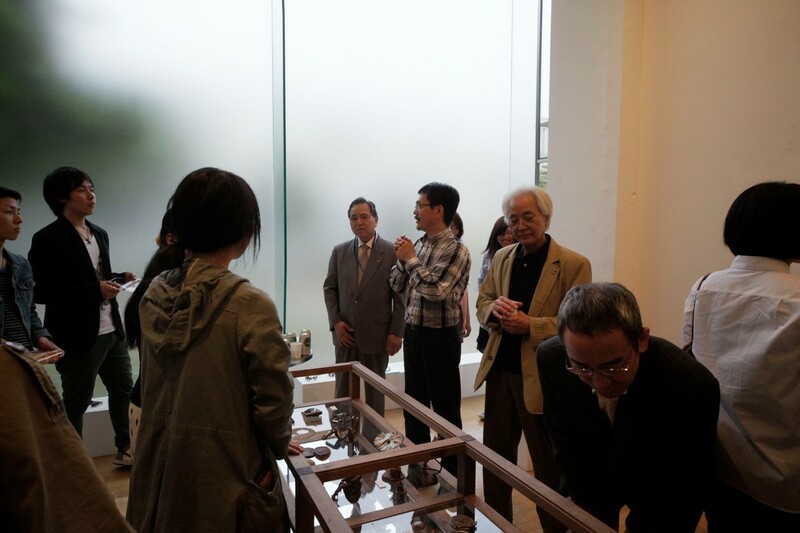 It was held from May 25 to June 6 by Nagoya University of Arts Art & Design center, and we closed to the inside of the success. 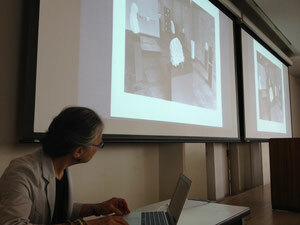 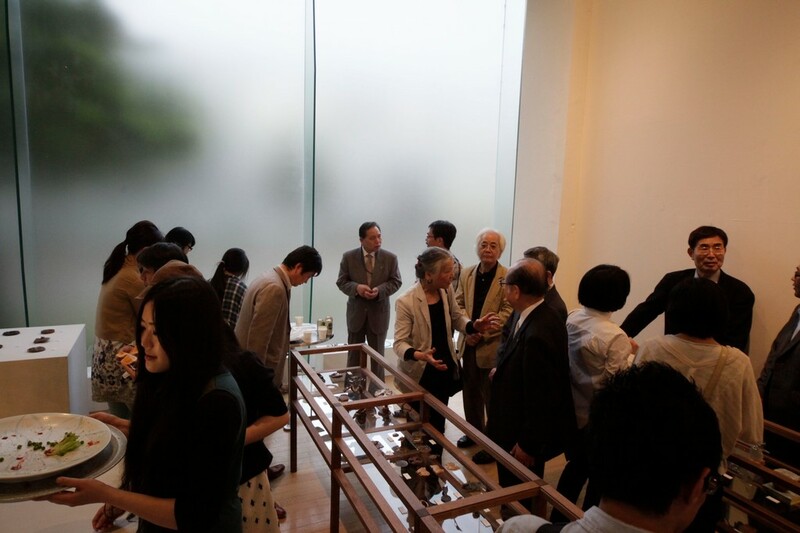 Thank you for much attendance. 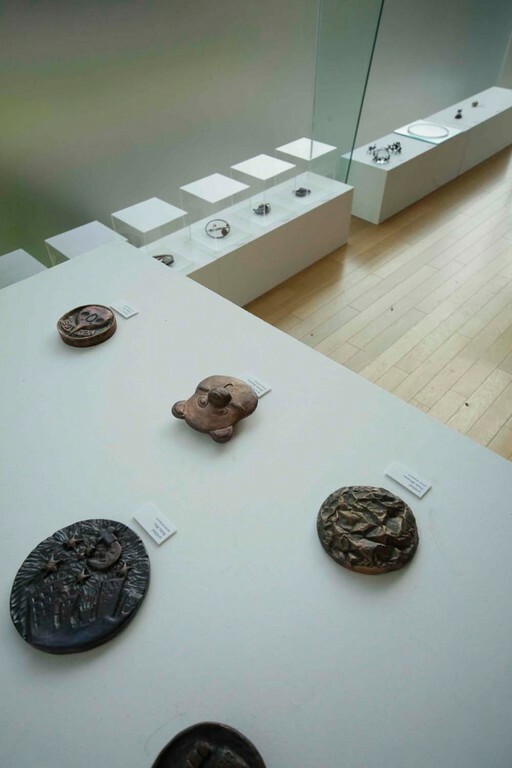 I introduce the exhibited MEDALS. 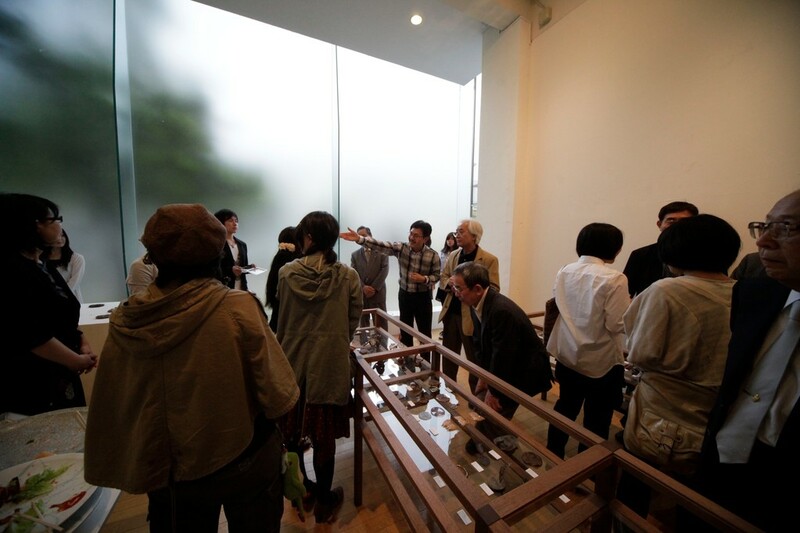 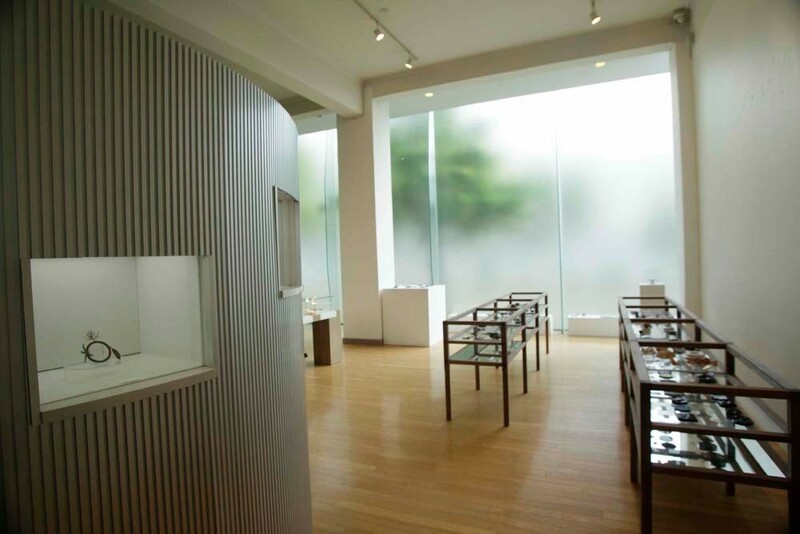 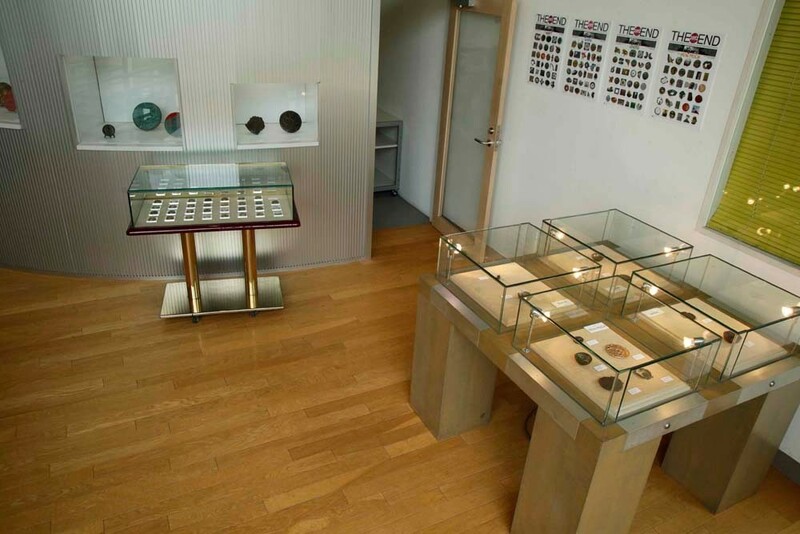 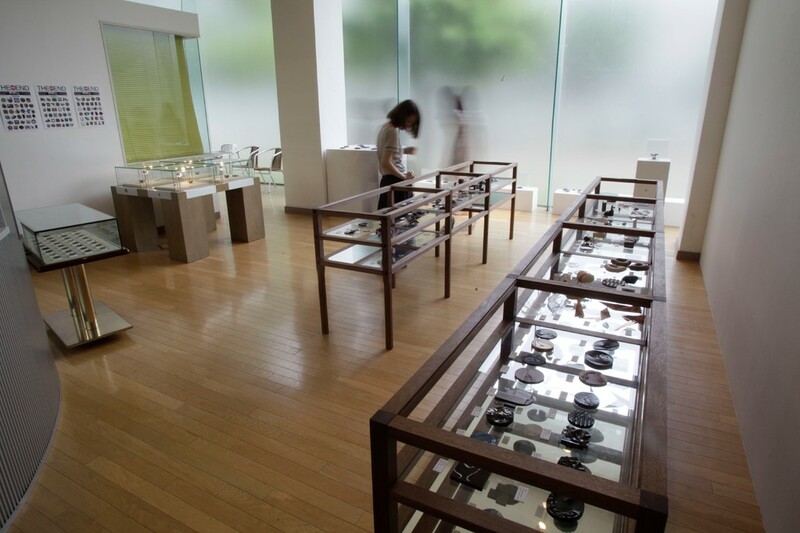 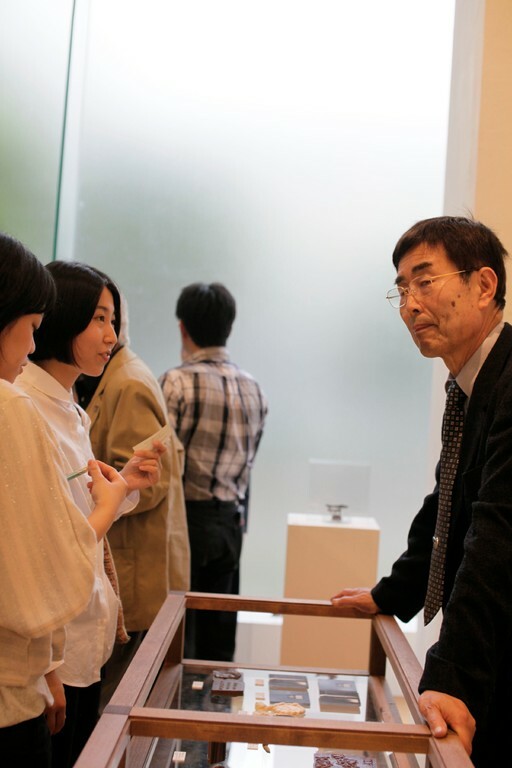 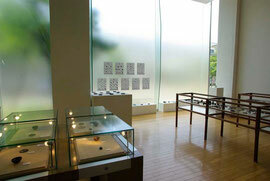 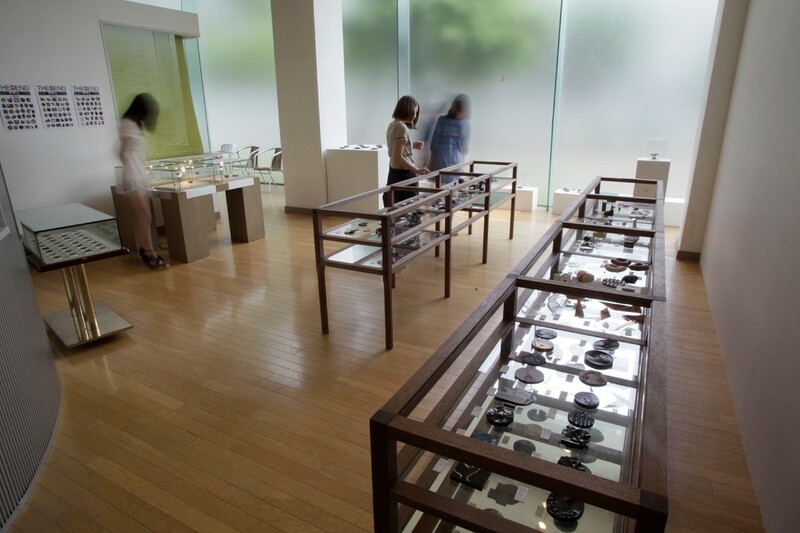 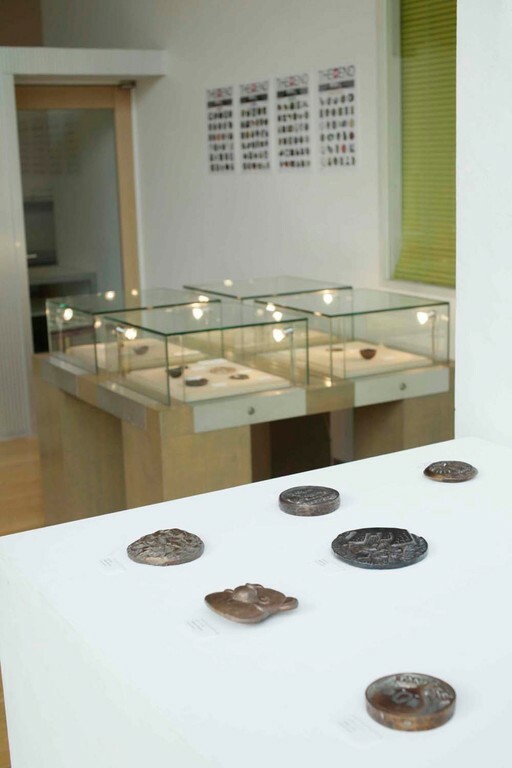 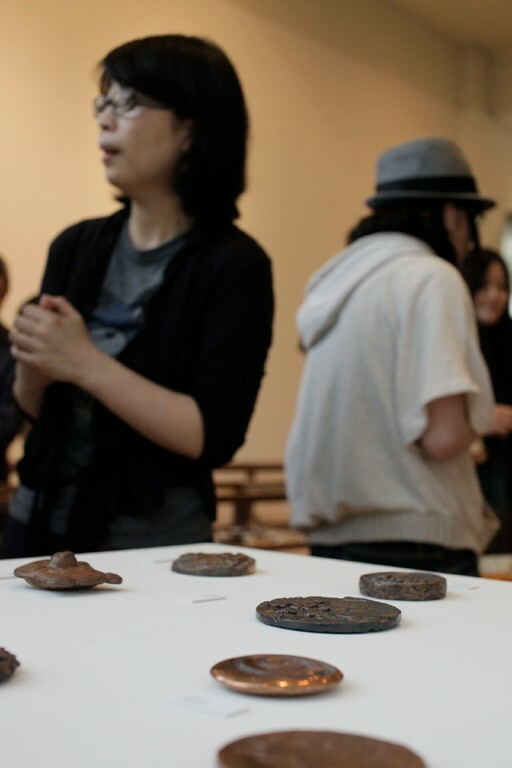 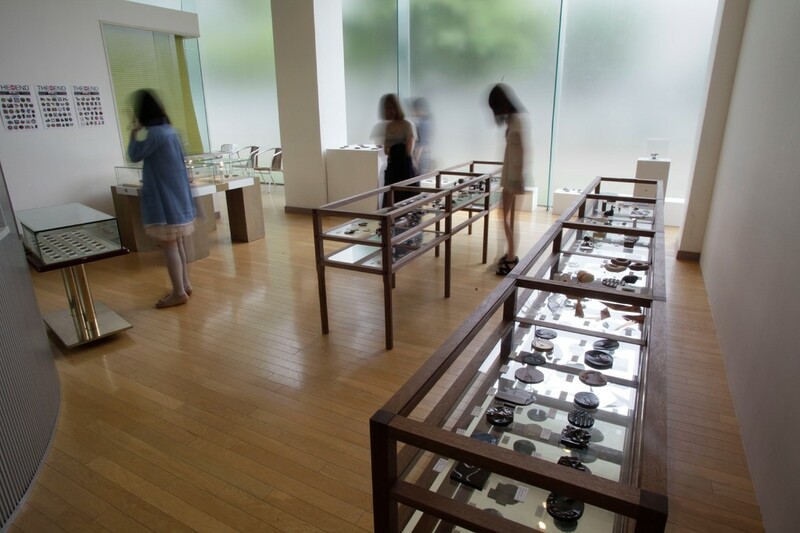 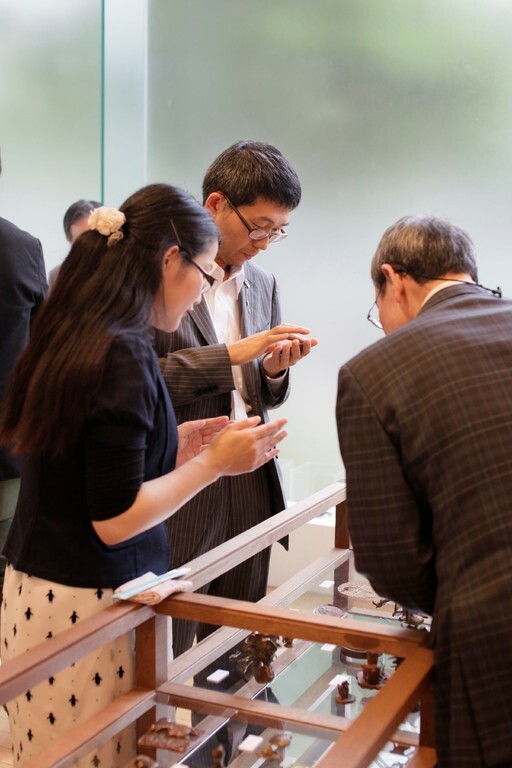 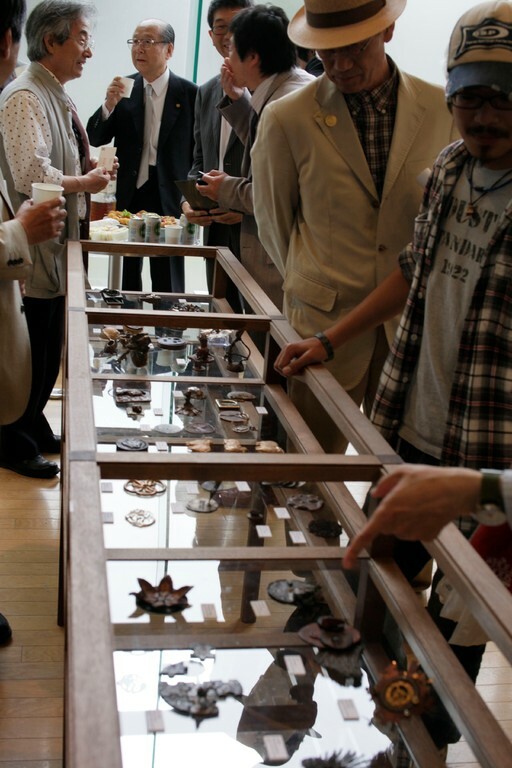 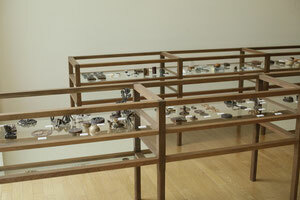 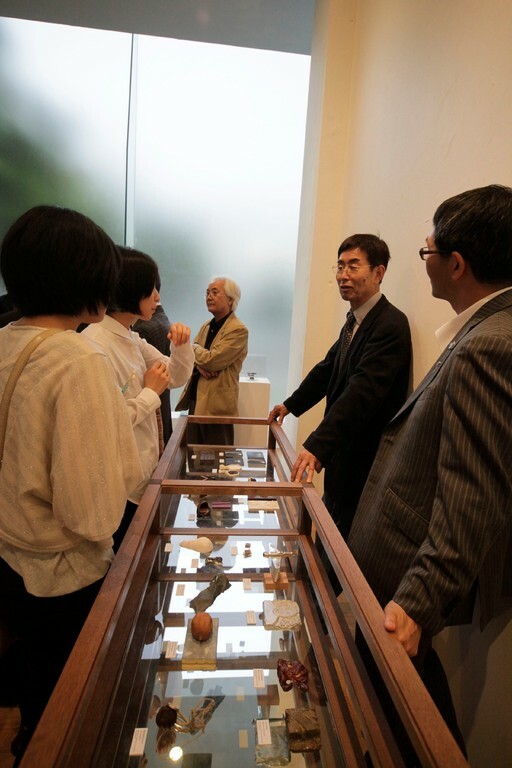 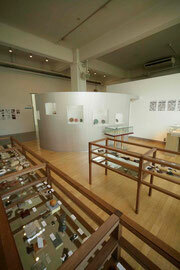 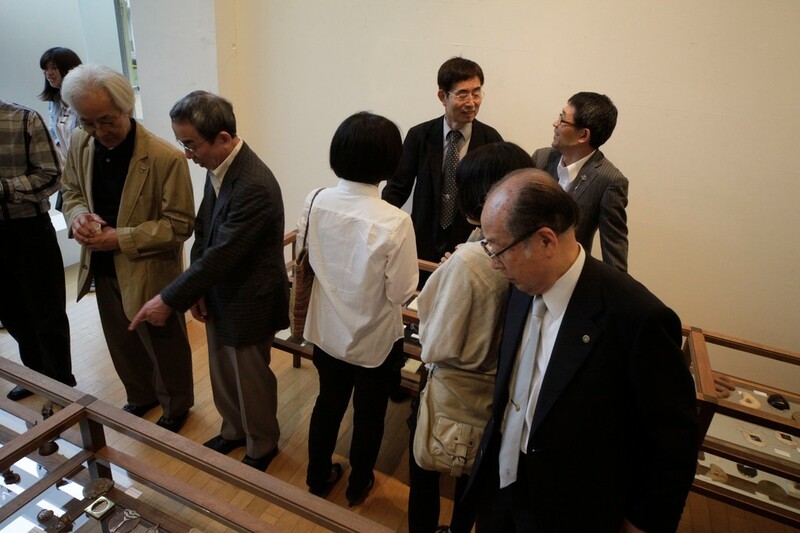 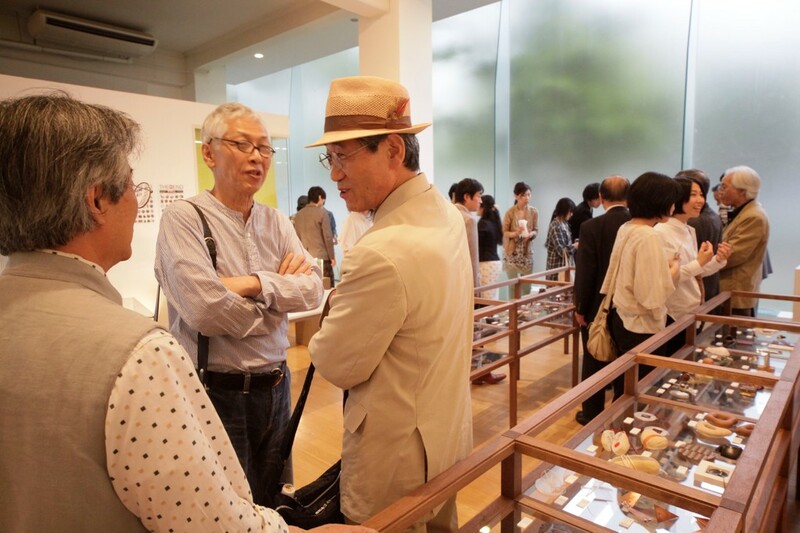 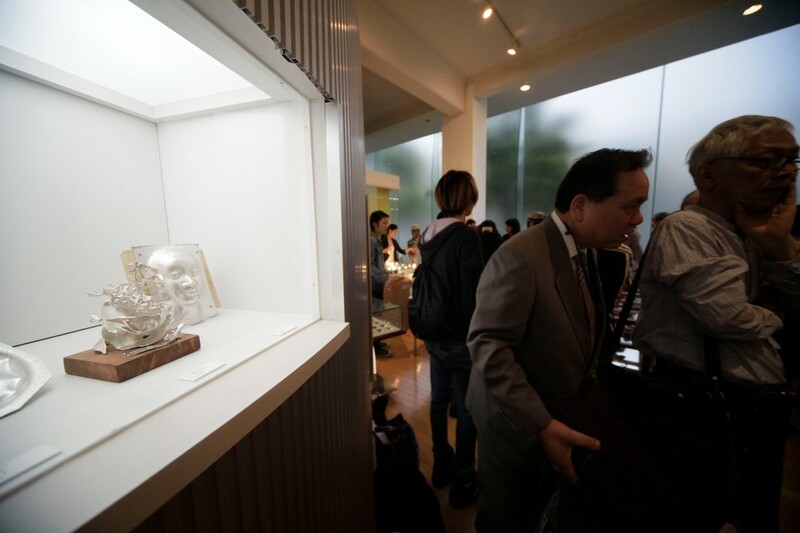 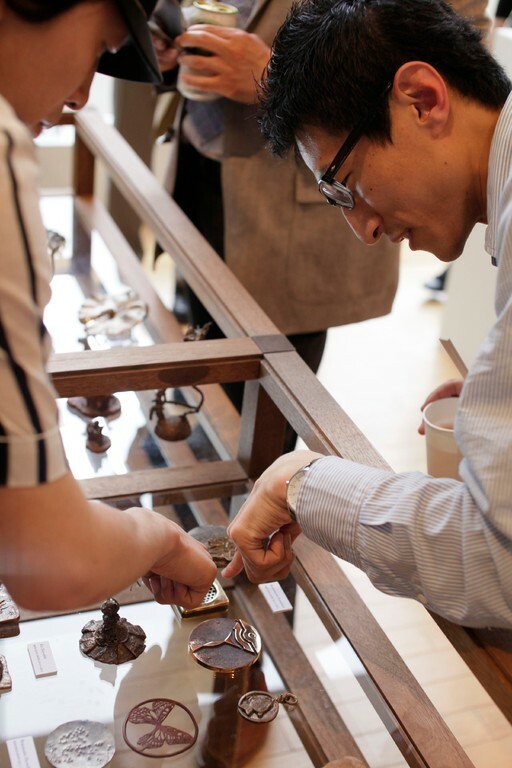 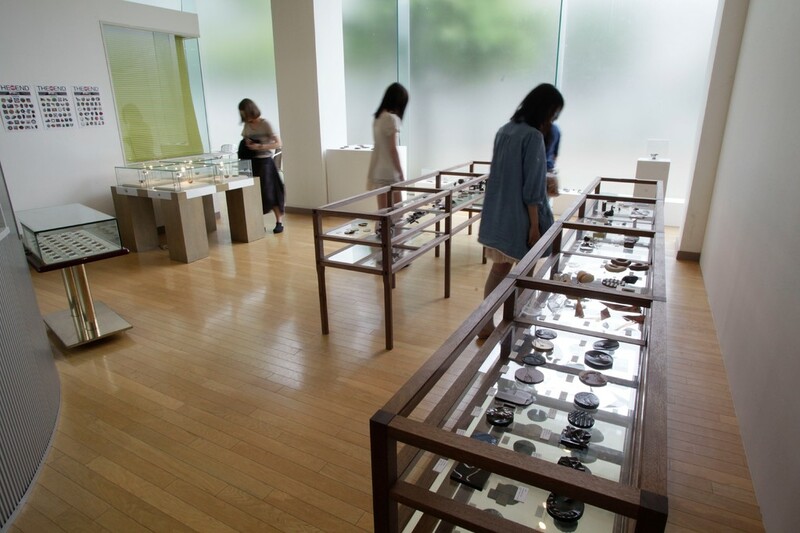 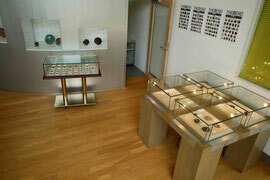 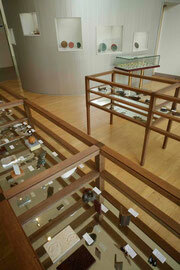 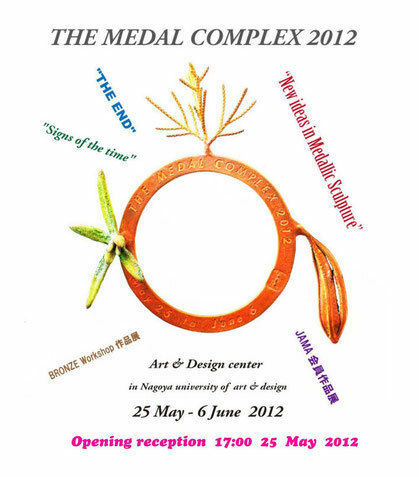 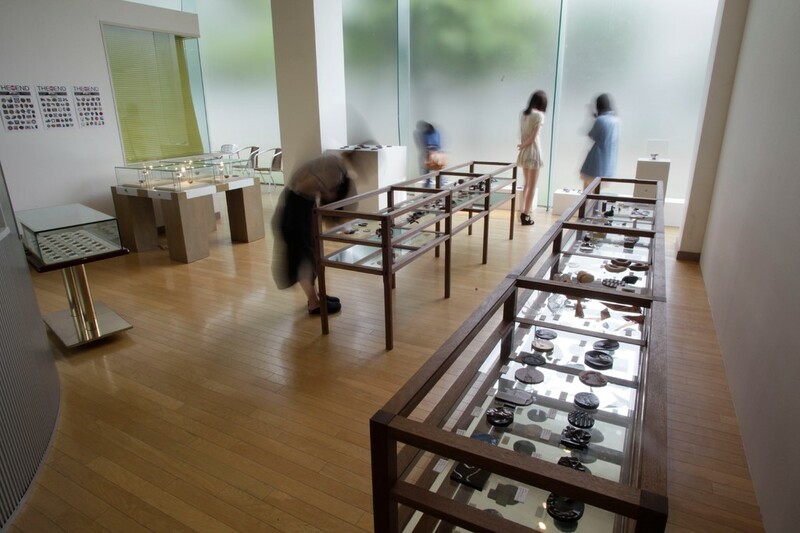 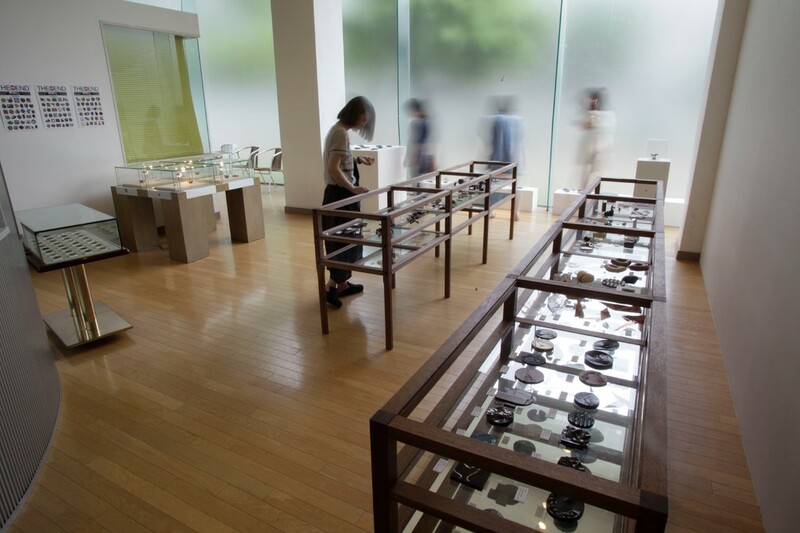 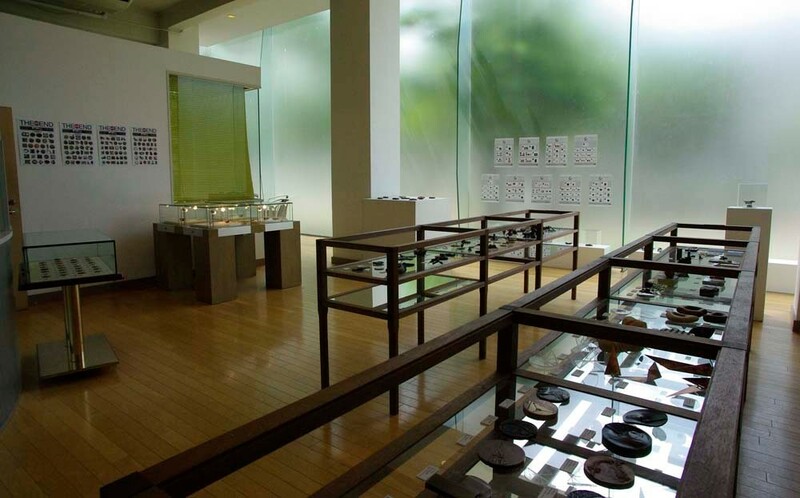 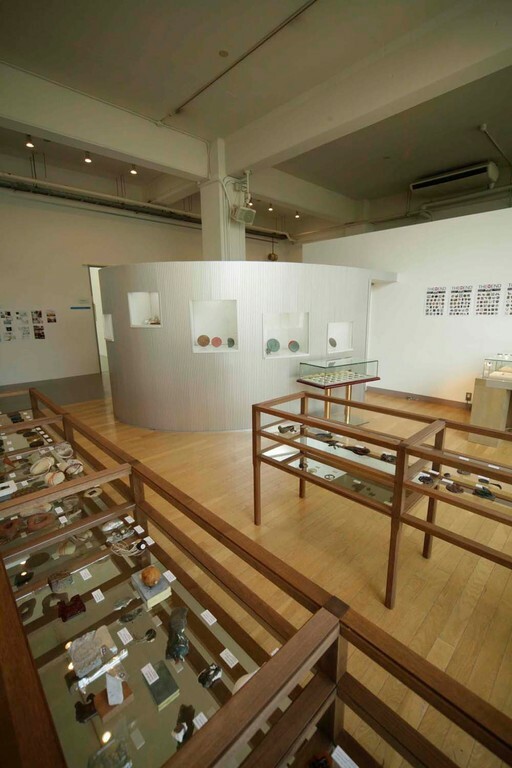 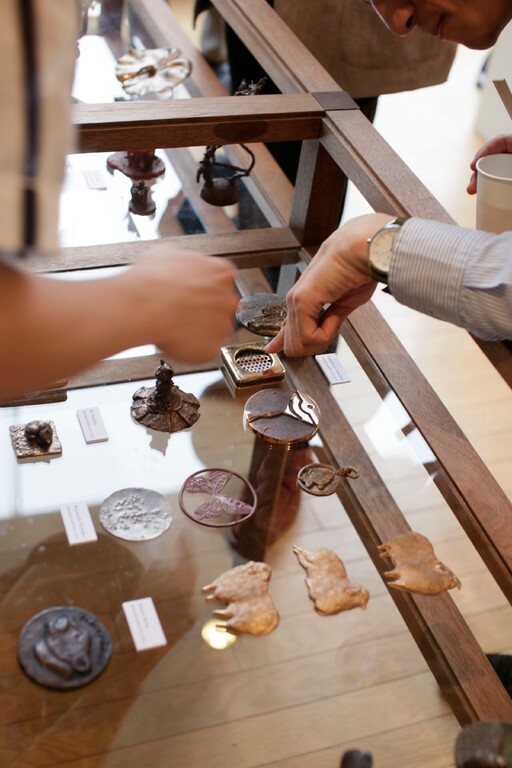 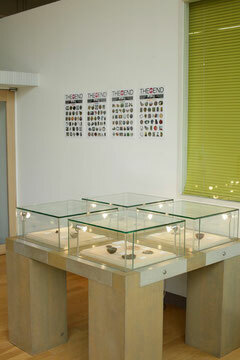 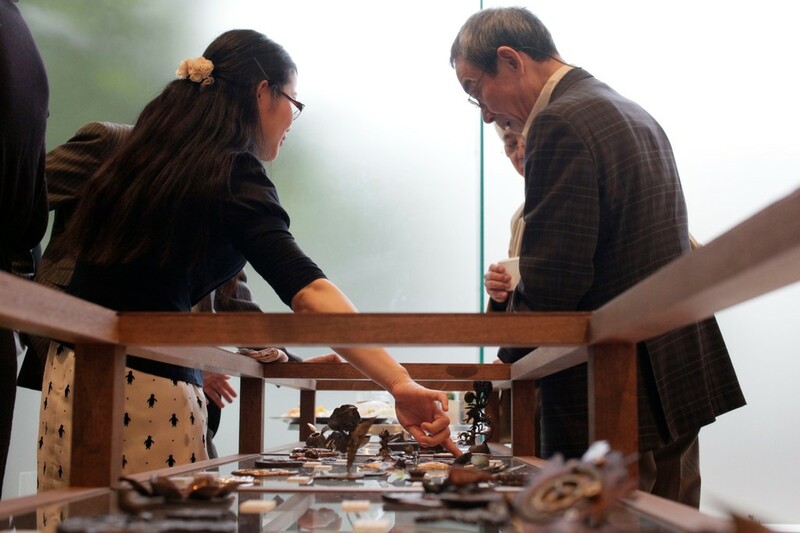 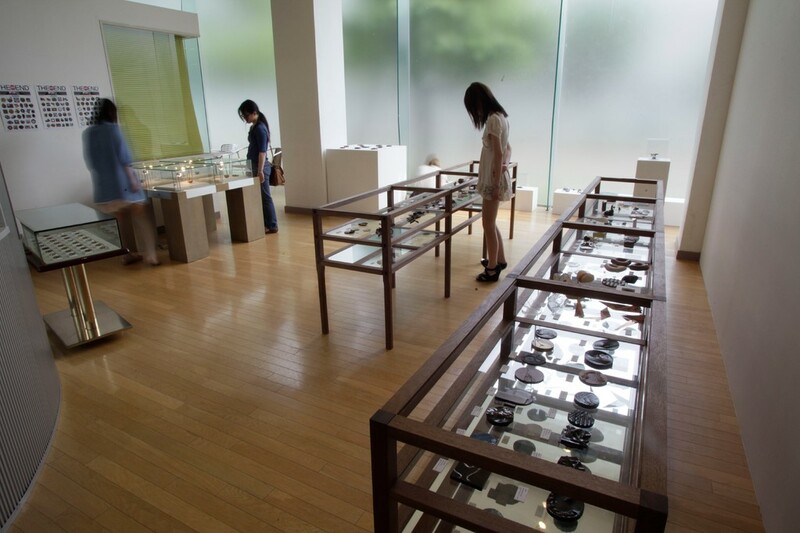 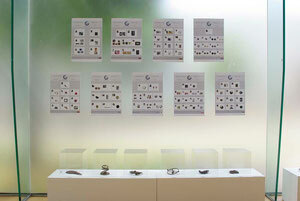 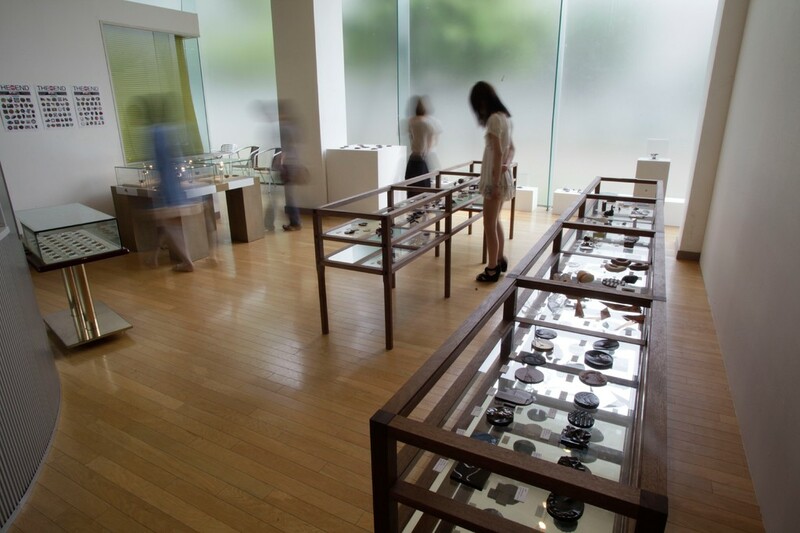 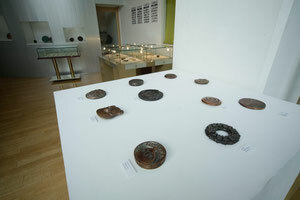 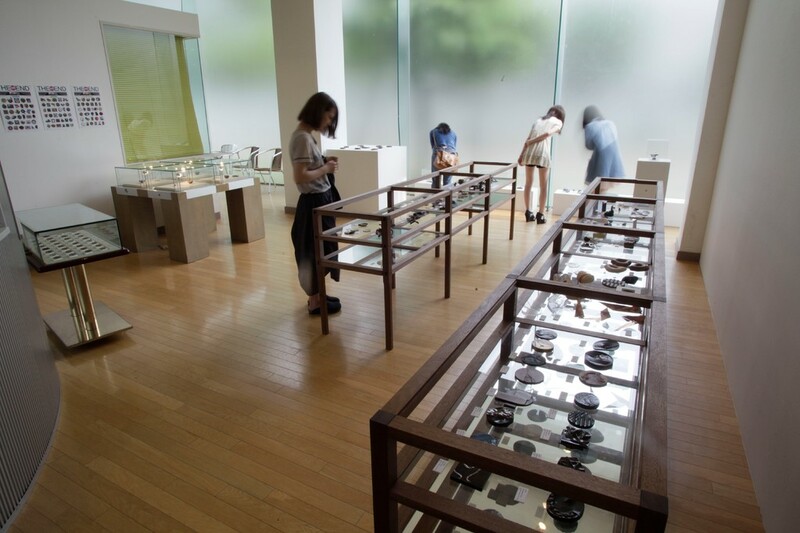 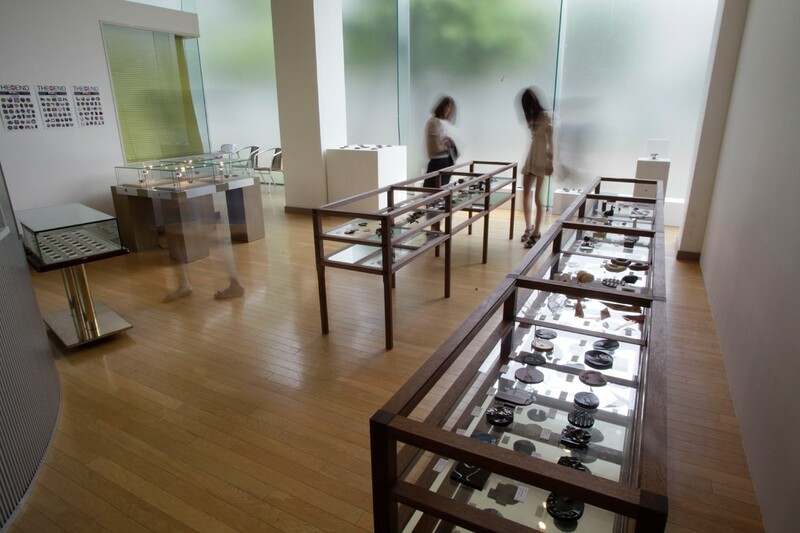 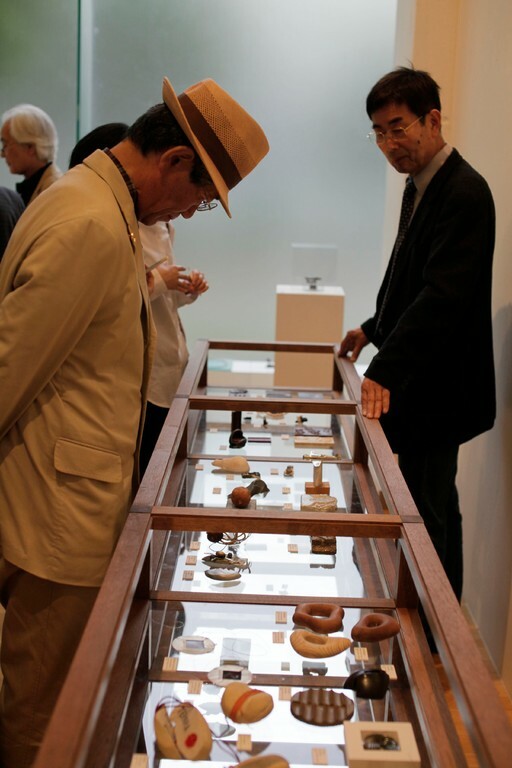 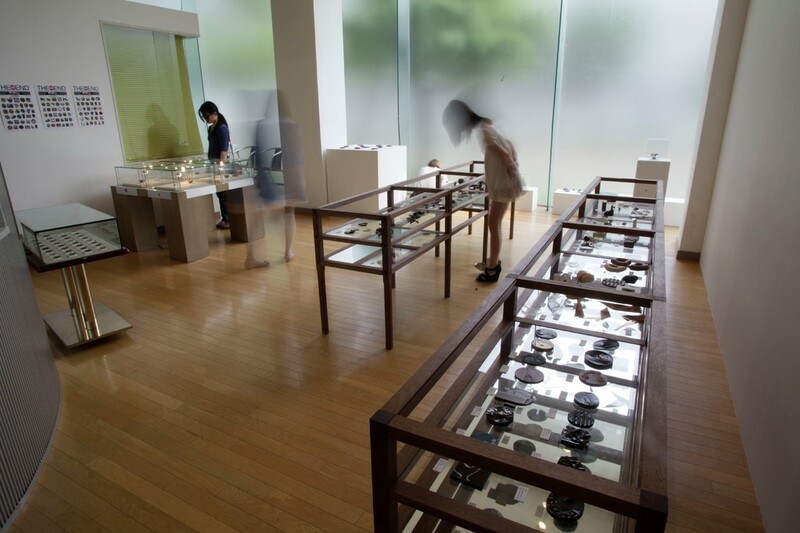 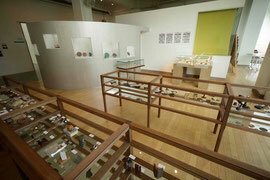 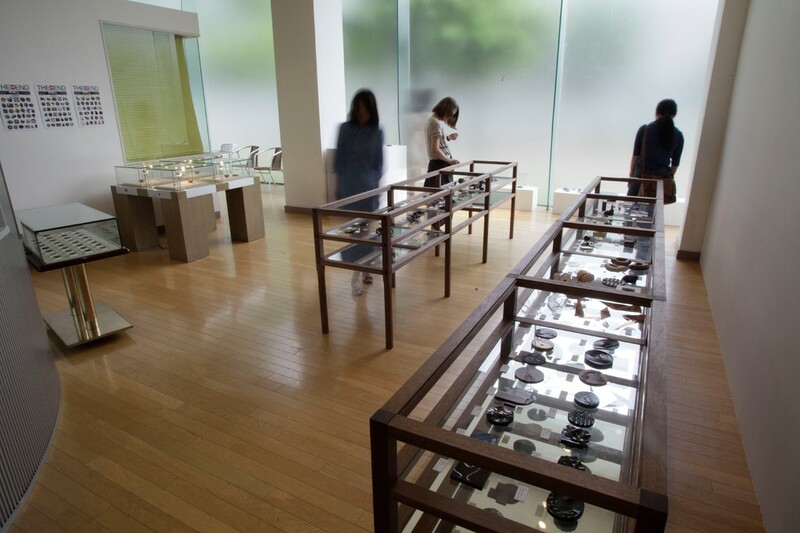 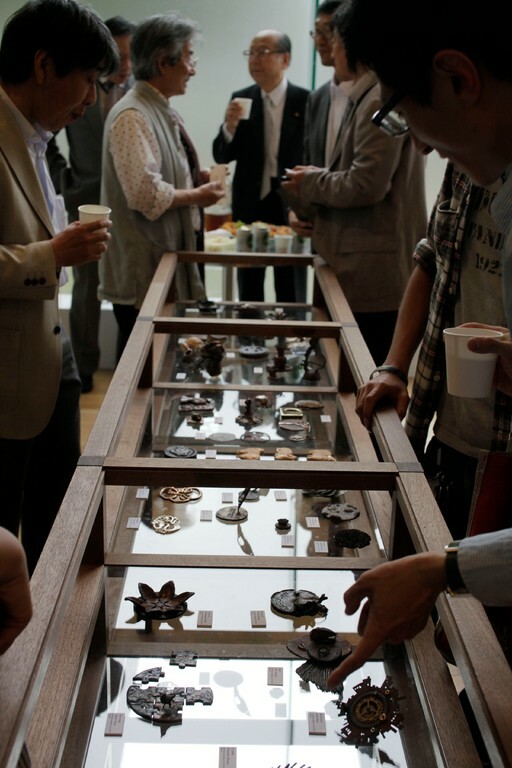 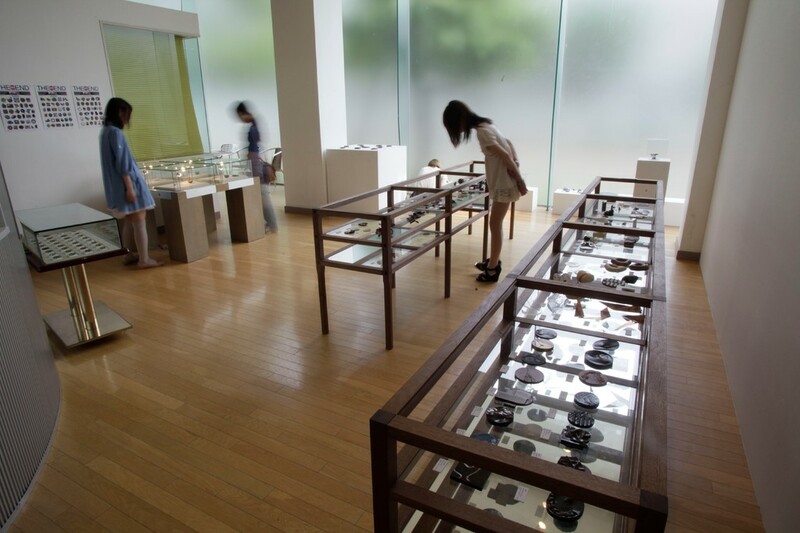 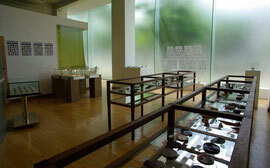 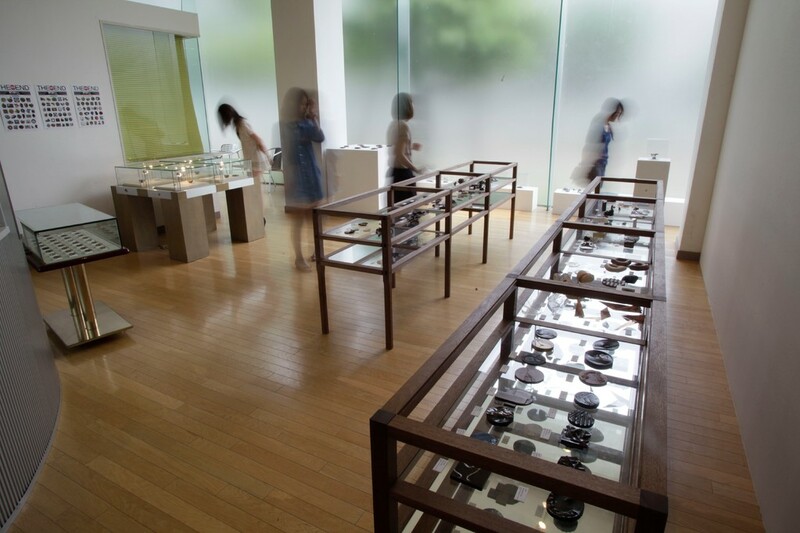 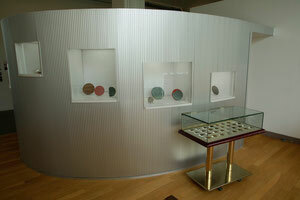 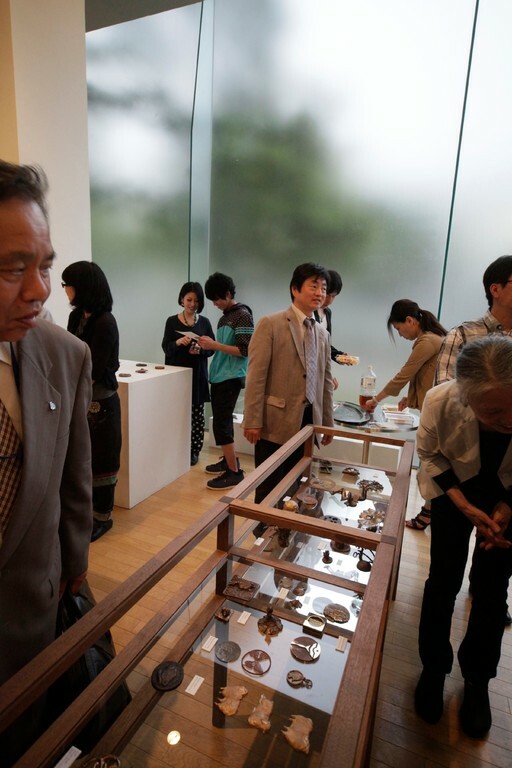 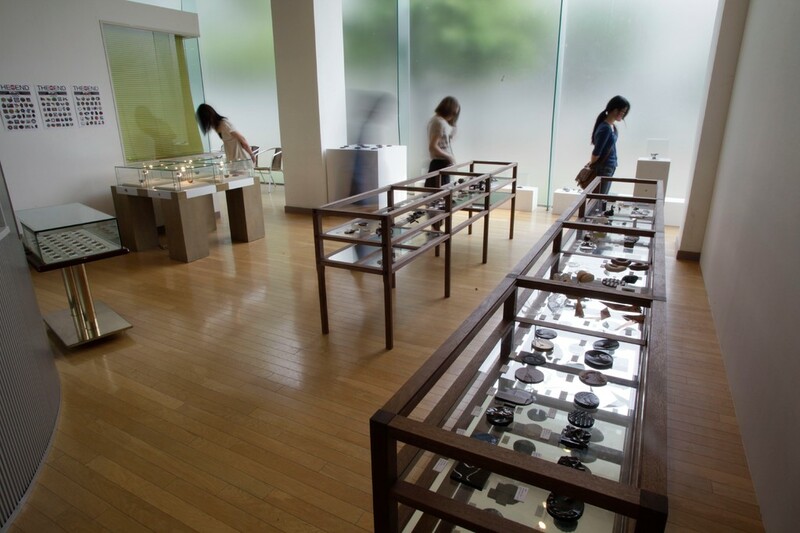 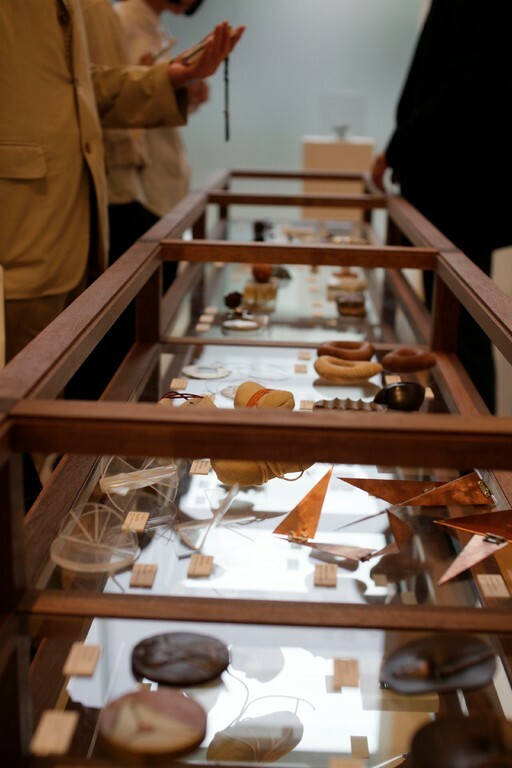 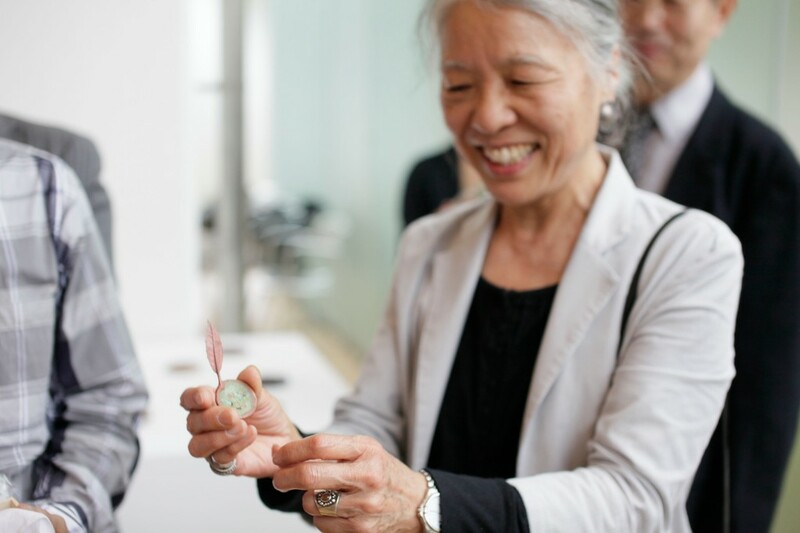 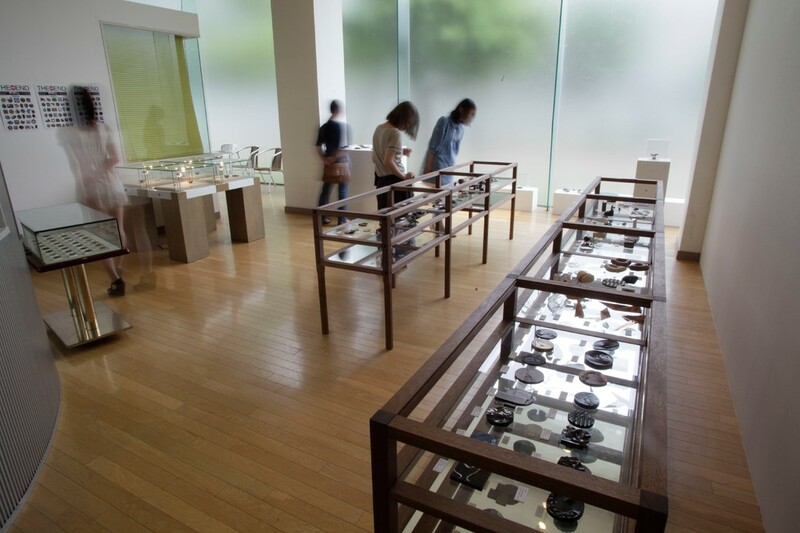 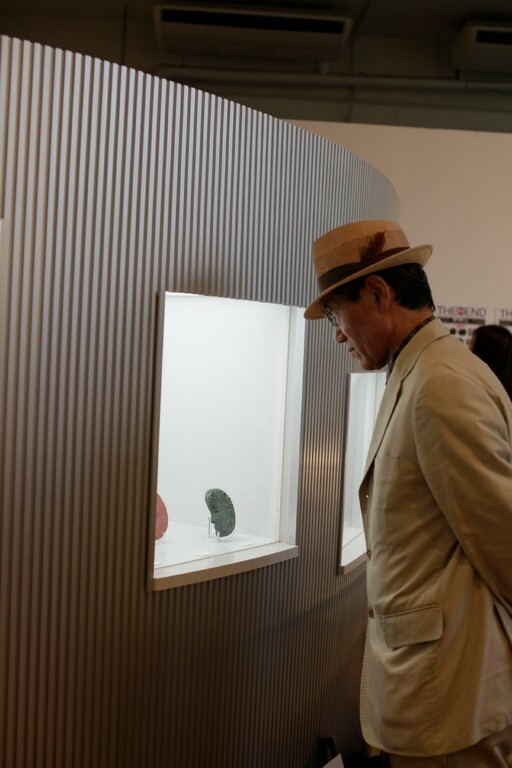 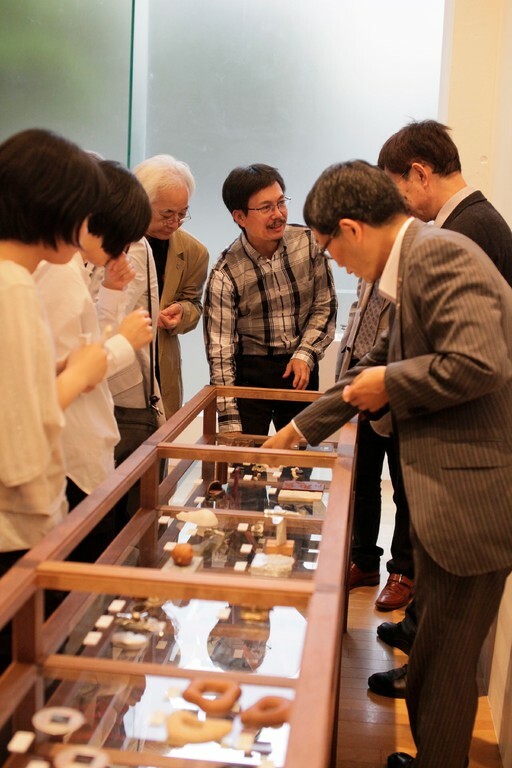 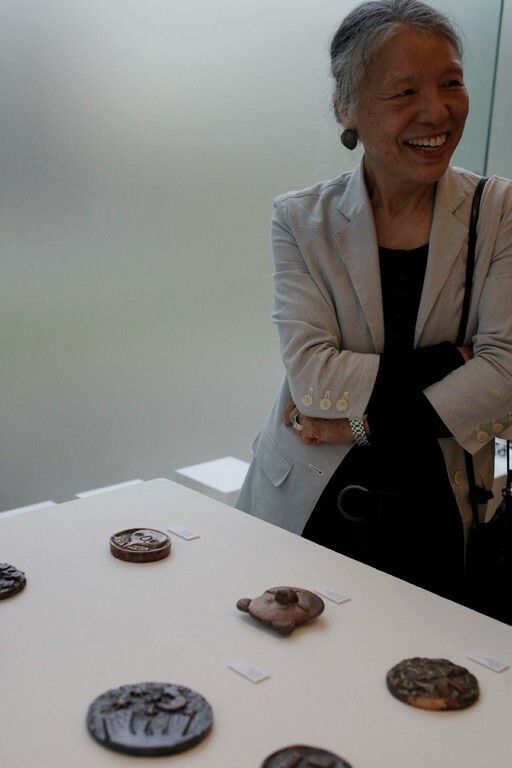 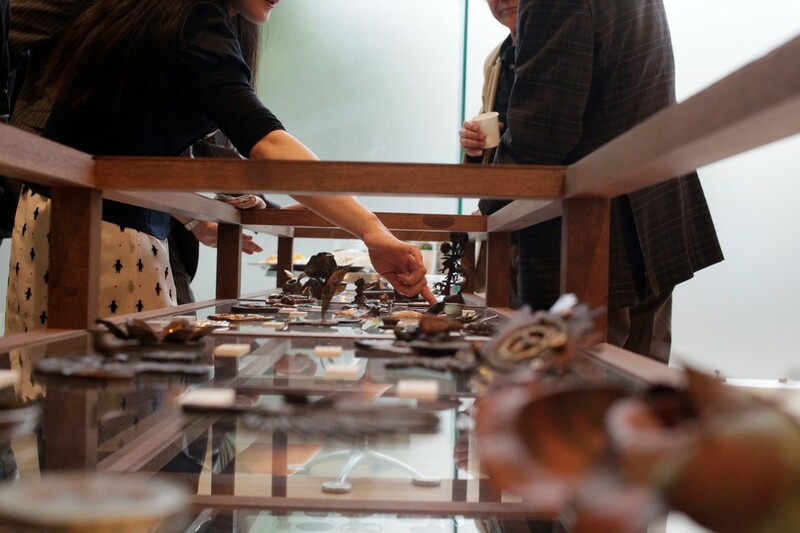 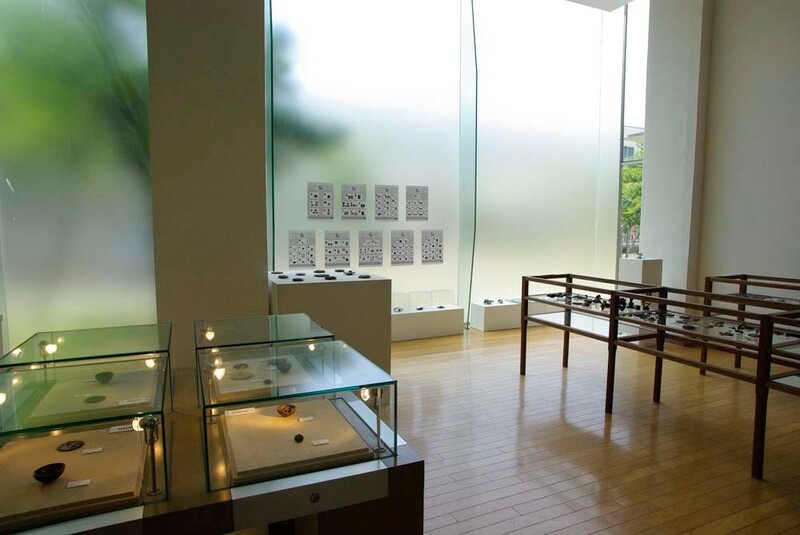 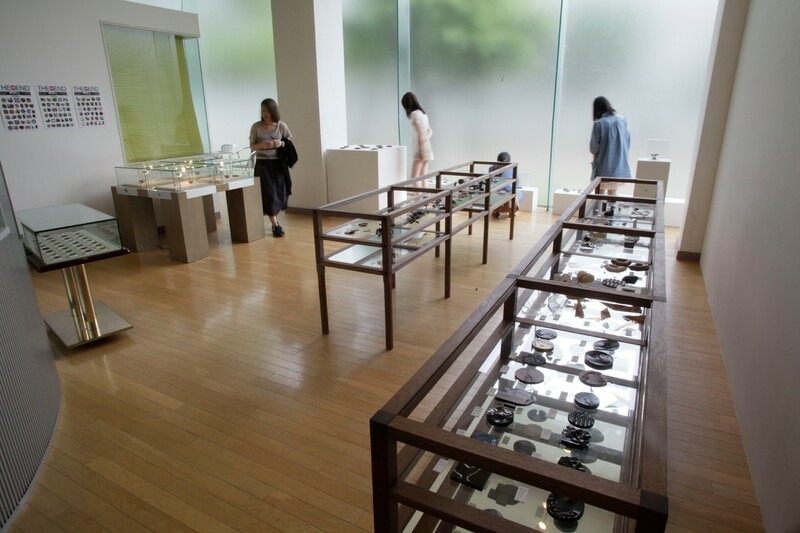 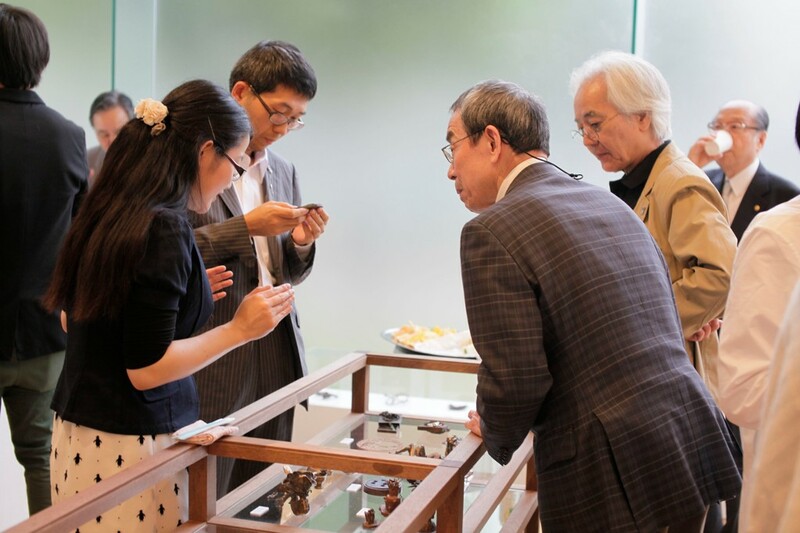 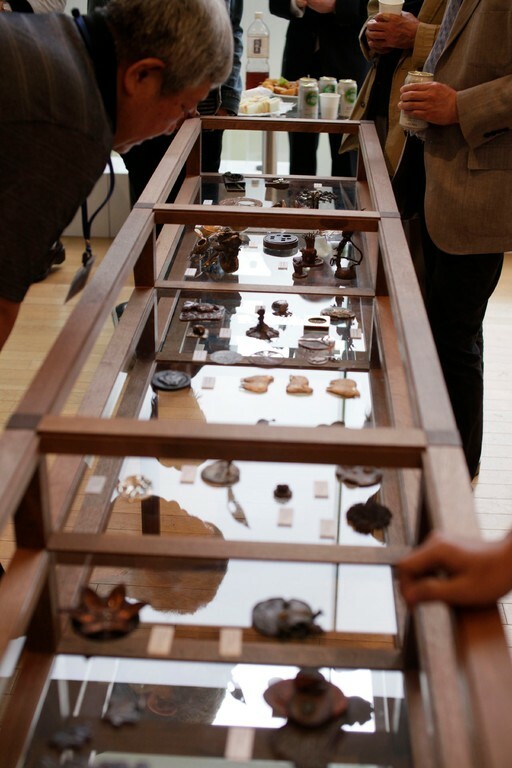 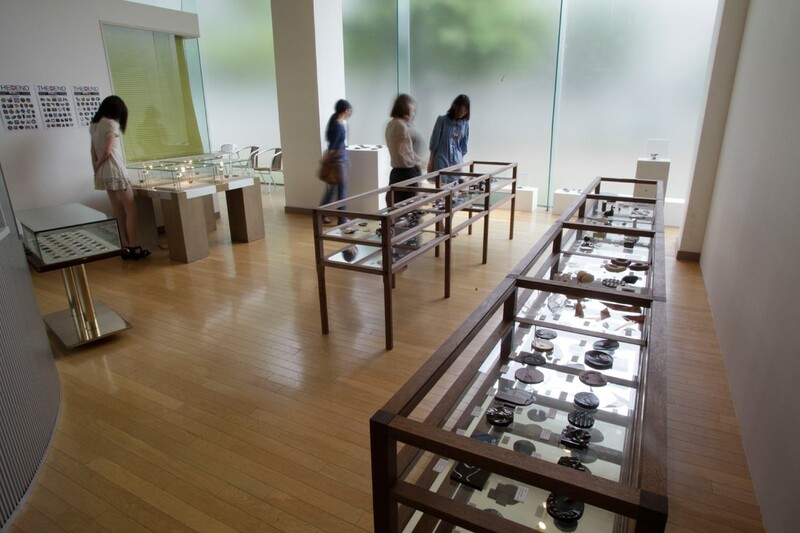 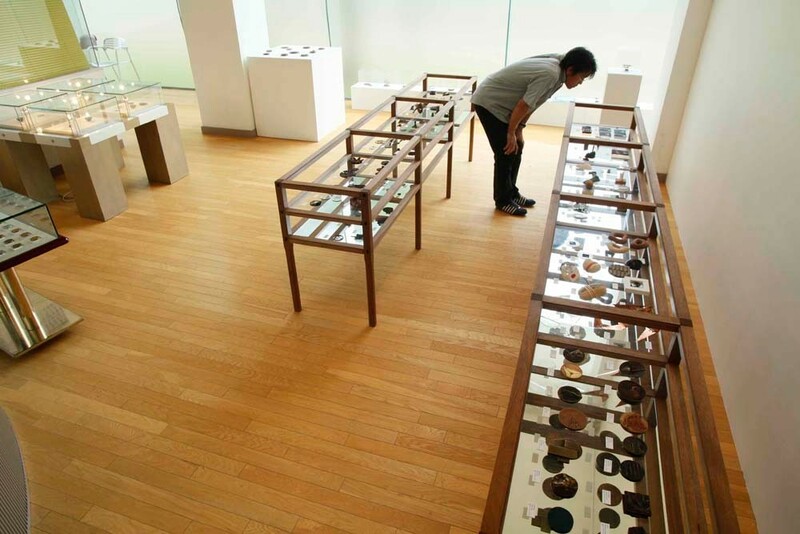 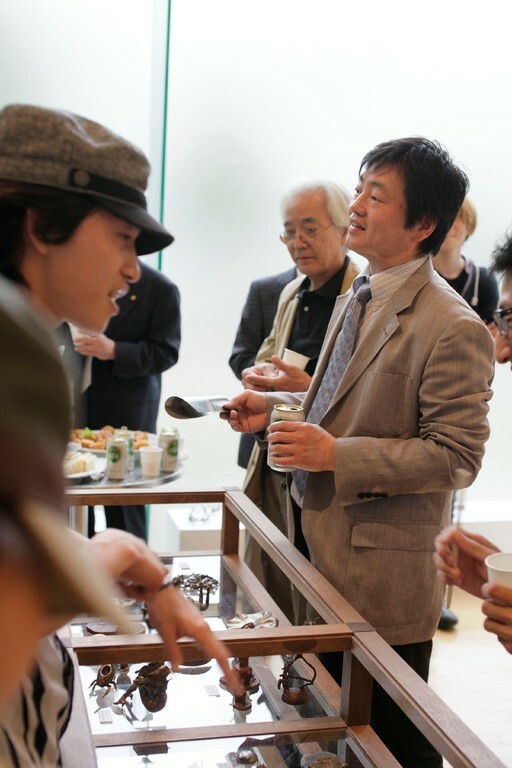 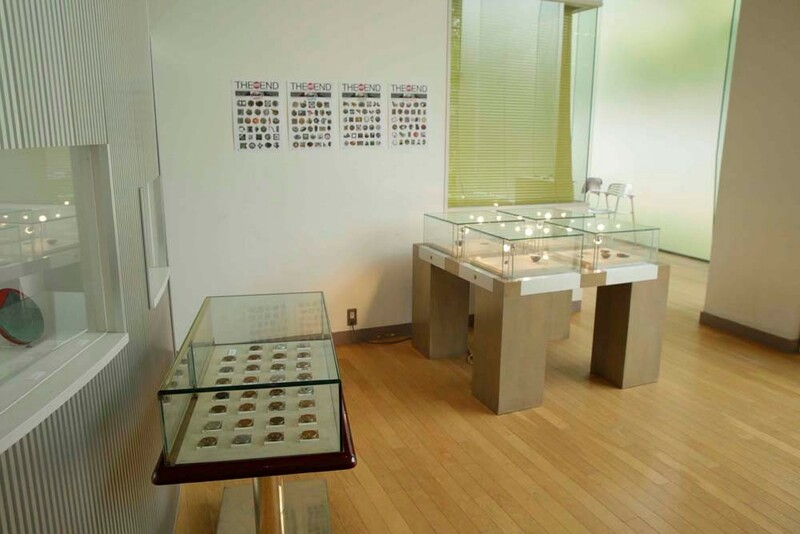 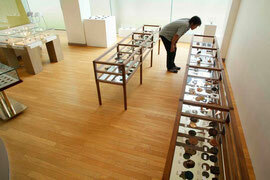 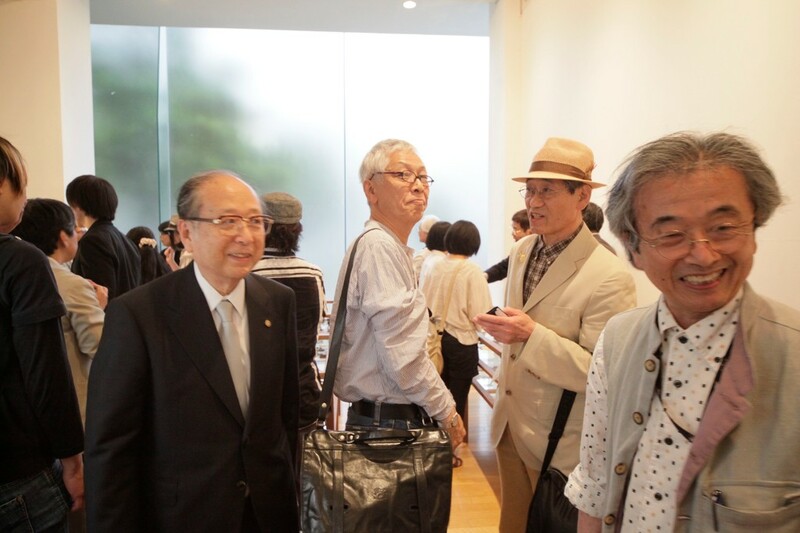 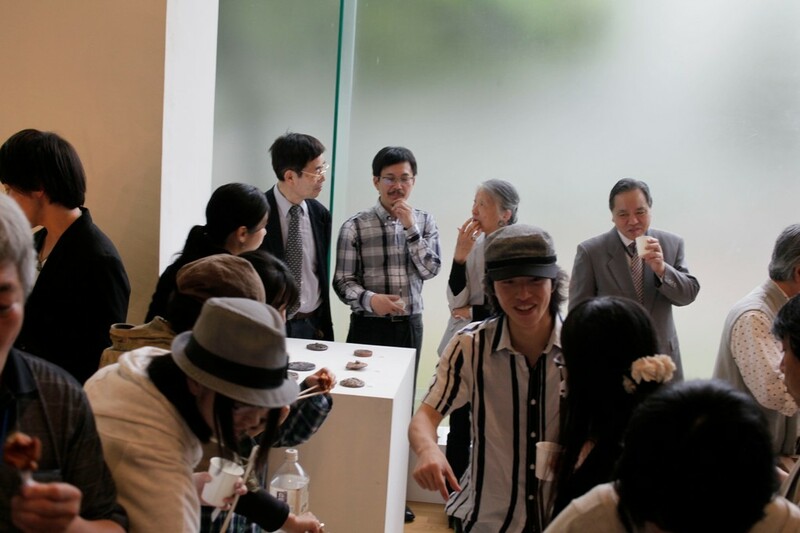 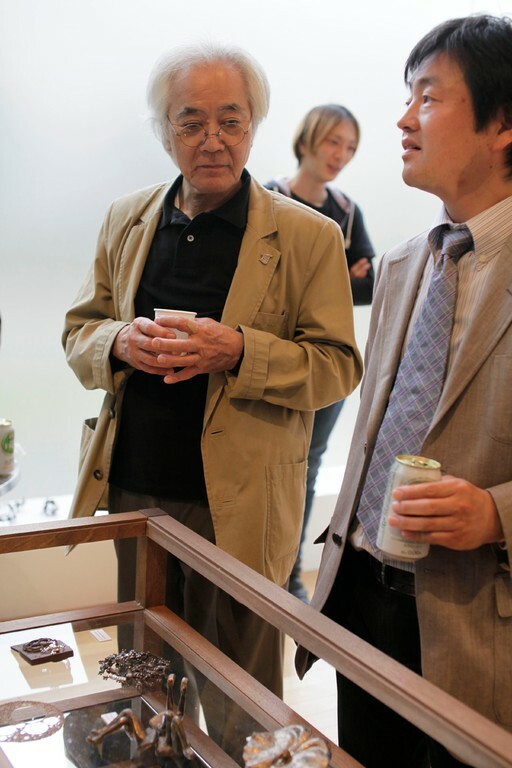 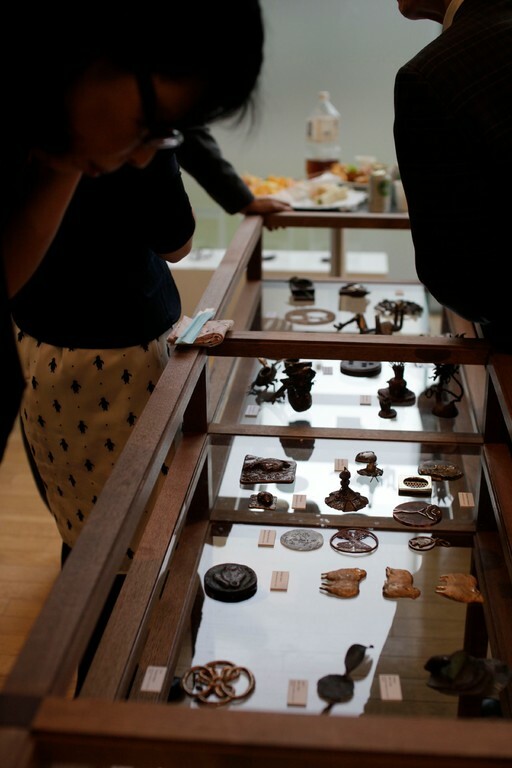 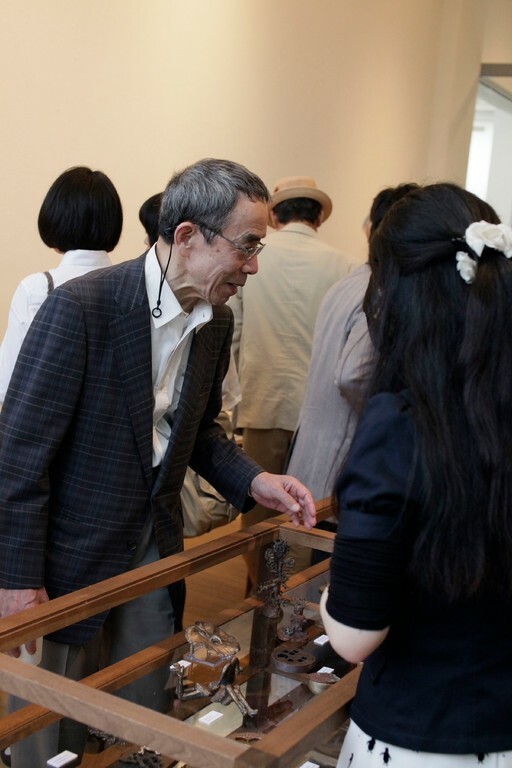 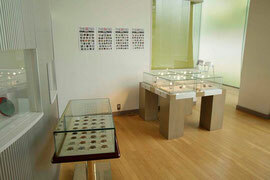 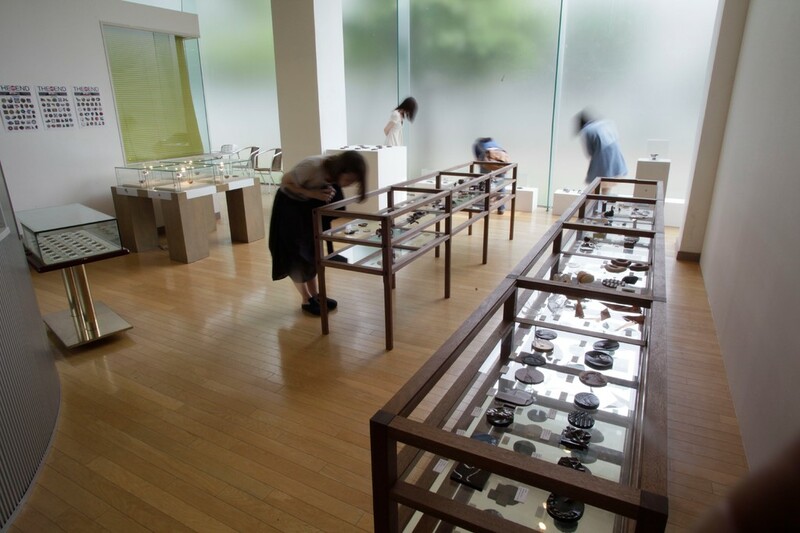 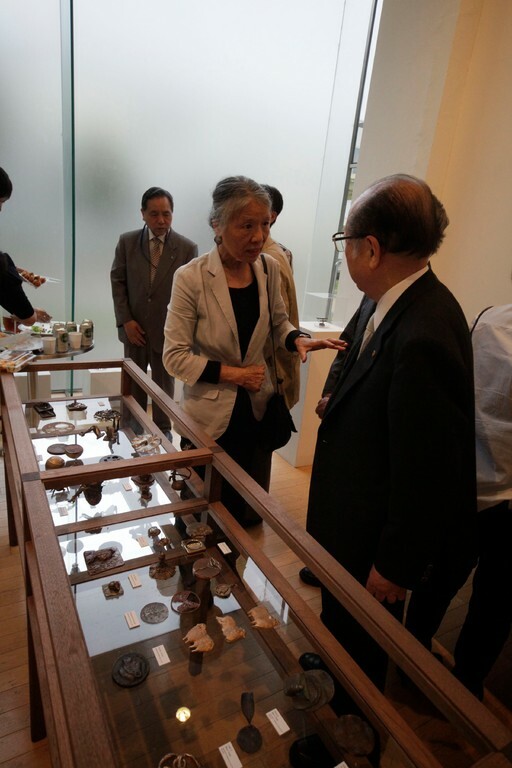 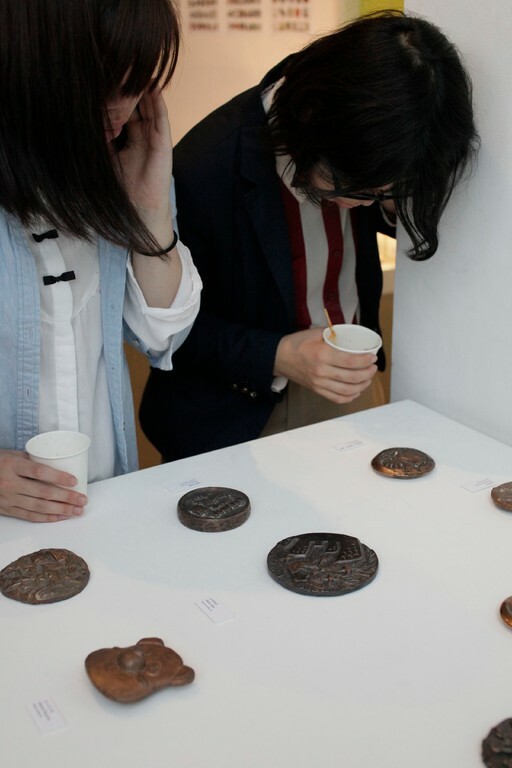 "THE MEDAL COMPLEX 2012" is an integrated exhibition of 5 medal exhibitions. The medals of "Bronze Workshop"